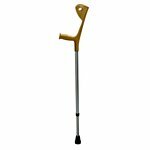 Consider a cane for someone who needs a little extra confidence while walking. 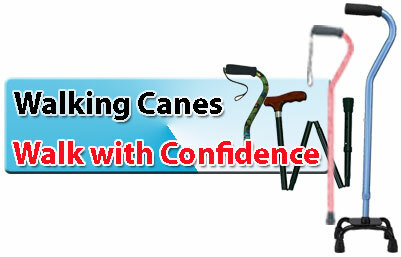 Modern canes are designed to be not only functional but also fashionable. 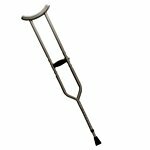 We carry many styles of sturdy Walking Aids to fit every need. 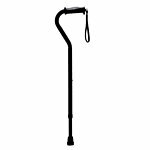 Our large selection of walking canes ranges from stylish, traditional canes to the fun designer canes that are available in several colors and patterns. 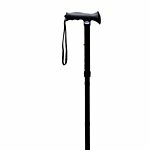 If its an adjustable cane that you are looking for, we also carry a full line of compact folding adjustable walking canes. 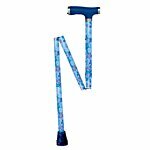 Adjustable aluminum canes, quad canes, folding canes – all priced right so that you can have one to fit every occasion.